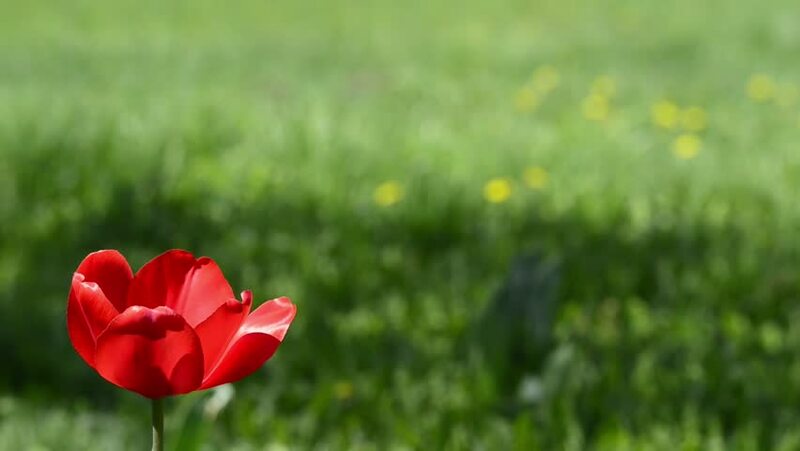 RED TULIP ON THE BACKGROUND OF THE GREEN HERBS WONES BY THE WIND. MOVEMENT OF THE CAMERA OF RIGHT TO LEFT.RURAL GARDEN, SPRING SEASON. hd00:14RED TULIP ON THE BACKGROUND OF THE GREEN HERBS WONES BY THE WIND. MOVEMENT OF THE LAME CHAMBER ON THE RIGHT. RURAL GARDEN, SPRING SEASON. 4k00:16Close up shot of poppy flowers in the spring. The videos were taken around various Mediterranean forests. A bee can also be briefly seen.